After Samsung's announcement that the Galaxy J7 Pro will be available in PH this July, we got new reports that it'll be on pre-order this July 1 to 9, 2017. 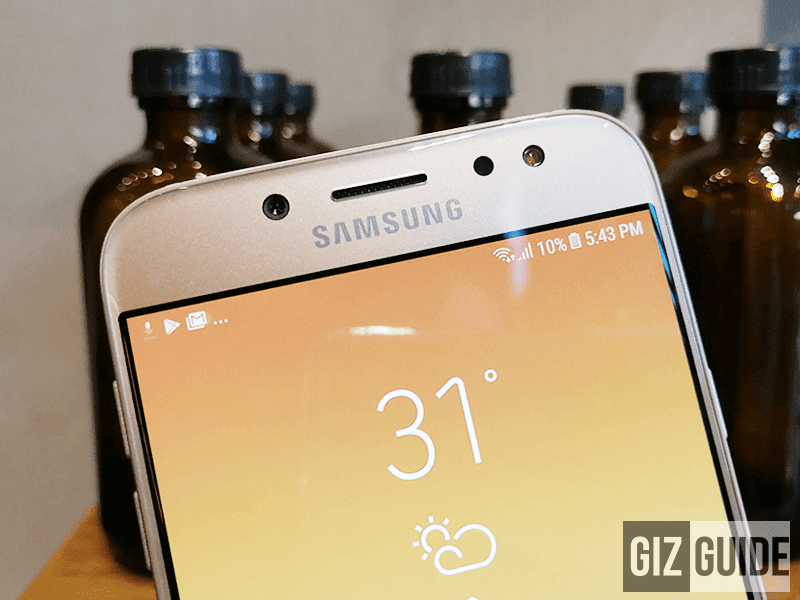 See also: Samsung Galaxy J7 Pro Review - Affordable Lowlight Photography King? During the pre-order period, customers may reserve at Samsung stores or authorized dealers and pay for an unverified minimal downpayment fee. The downpayment fee will be deducted to the total amount you'll pay once the unit is already available. The Galaxy J7 Pro is available in white gold or black color variant for PHP 15,990.